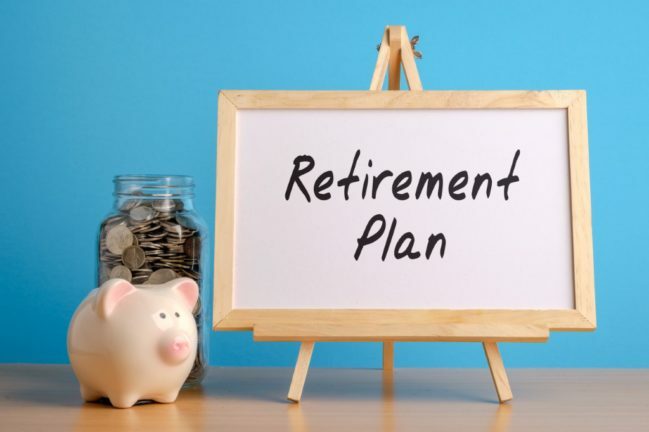 One of the retirement strategies; comes from a paper written in 1998 by three finance professors at Trinity University. Idea was to study & identify, as to what rate of withdrawal is an ideal rate per year, which is sustainable to the retirement corpus, and can last 30 years. How the 4% rule works? To figure out how much money you need for your retirement corpus, multiple 25 with the annual retirement income (you wish that point of time). Let’s say you need 10 lacs per year. Women don’t need a different retirement plan! Women don’t need a different retirement plan; as saving for her is done by her husband! The only thing she plans is SHOPPING! This is what one of my friends said when we were recently discussing about my new job domain (i.e. financial planning). I was rapt by her statement because that was not true. Women and men are way different from each other. Everyone will agree on this. 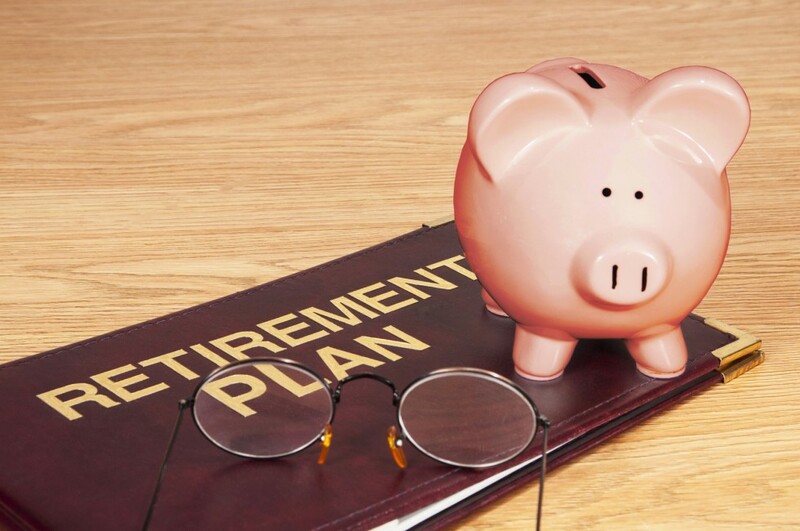 So does a retirement plan requirement is different for both? Now you will say that investment basics will remain same. Allocation in Bonds, shares, stocks, etc will not change much for women, then how can a retirement plan for them be different? Why she requires different retirement plan?